According to Matthew 28:19, Jesus tells us to go and make disciples. Before we can make them, we are expected to be one. D101 is a way for you to grow in all areas of your Christian walk. The Royal Rangers program is a cross-generational ministry that interconnects well with children, youth and adult ministries and fits easily into the fabric of pastoral vision and into the flow of church ministries. We affirm the male hands-on, interactive learning style by featuring an intentional discipleship journey for boys and young men based on their unique design, needs and interests. Eery meeting, outing and service activity is designed to encourage boys and young men in their walk with God. We provide men with the tools to model Christlike manhood as they mentor boys on a Bible-based, Christ-centered, Spirit-empowered journey to maturity in the faith. Boys learn to study and apply waht the Bible says about integrity, doctrine, biblical worldview, cultural issues and manhood. 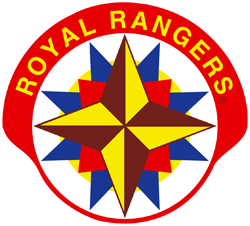 In addition, Royal Rangers ministry folds into servant leaders, teaching them vital social, equpping, attitude, leadership and service skills. For more information visit the Royal Rangers website. 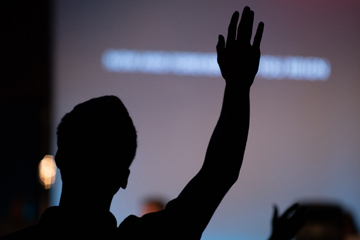 We are passionate about what God is doing in the lives of students. We strive to see students of every age discover who they are in Jesus Christ. This discovery will lead them to walk in the God-given power of the Holy Spirit and will allow them to radically change their culture. Our vision is to see every student come into a saving relationship with Jesus Christ.